Leeds most loved festival returns for the 6th and most exciting year yet on Saturday 29th June at the breathtaking Thwaite Mills! 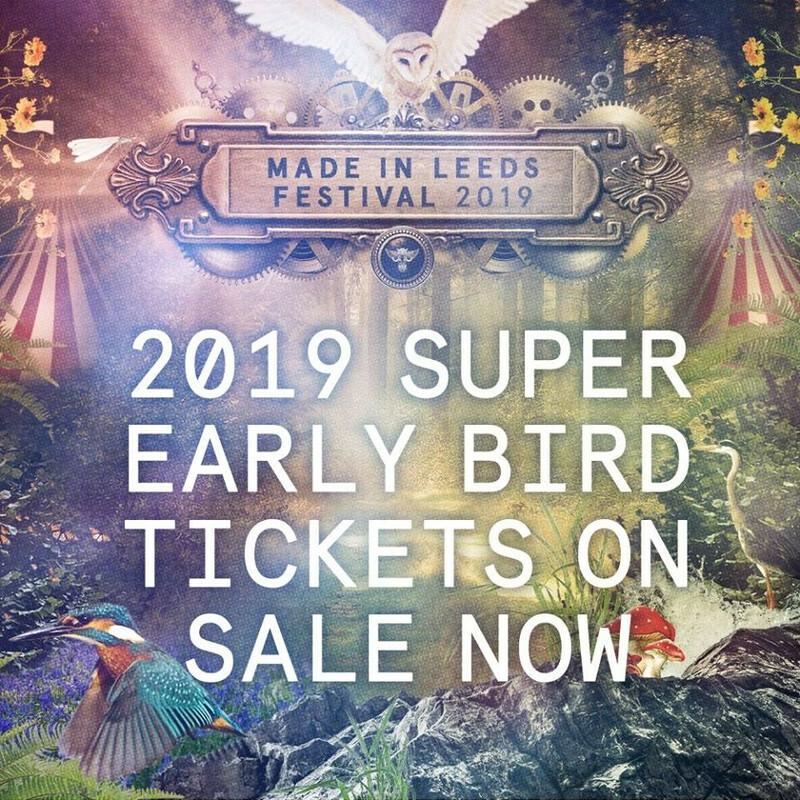 To buy tickets for this event please visit the events page: Made In Leeds Festival 2019 event tickets. 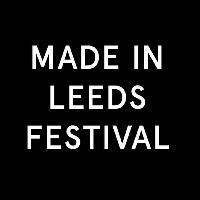 MADE IN LEEDS FESTIVAL 2019 takes place on SATURDAY 29TH JUNE at the breathtaking THWAITE MILLS.